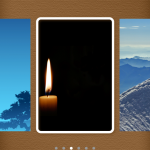 Pocket Poet (Free) by Fairlady Media will be a lifesaver for many people. This handy little application will turn you into a mushy-gushy word engineer. At least it will make you seem that way. 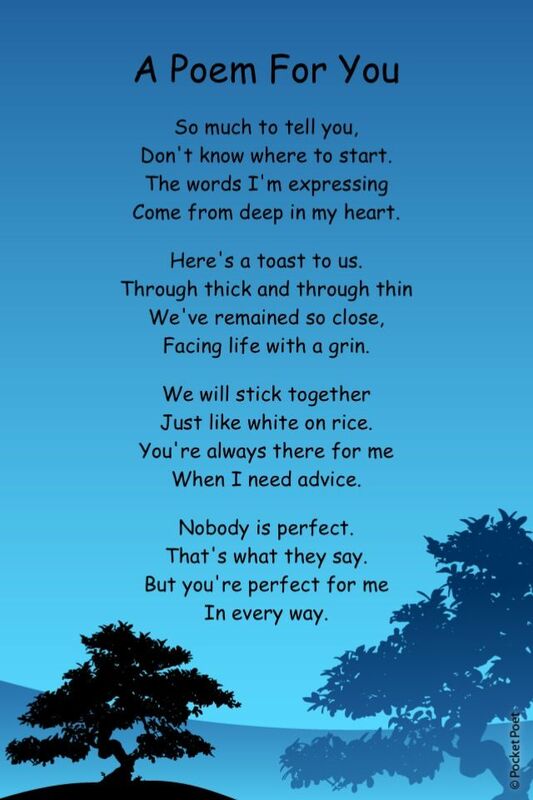 No matter the time of year, giving a poem to someone will always make him or her smile and feel appreciated. 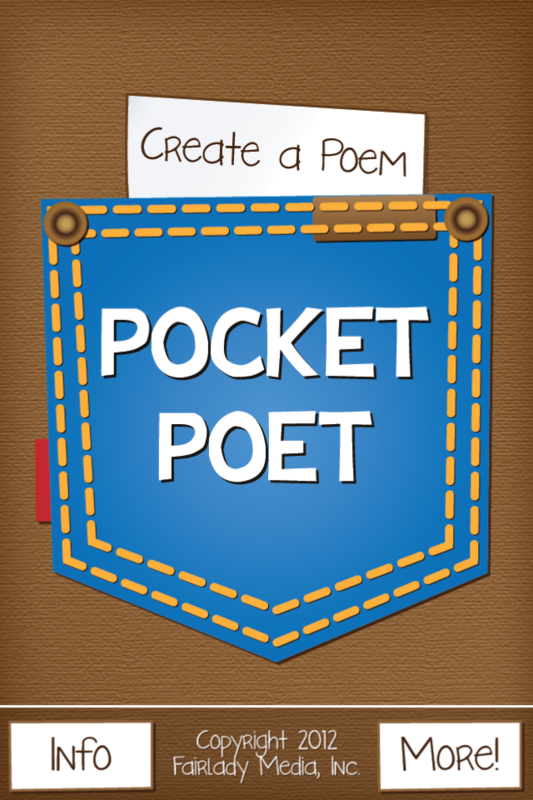 Pocket Poet released today, so that you can get a jump-start on giving the amazing gift of a poem to your mom for Mother’s Day. 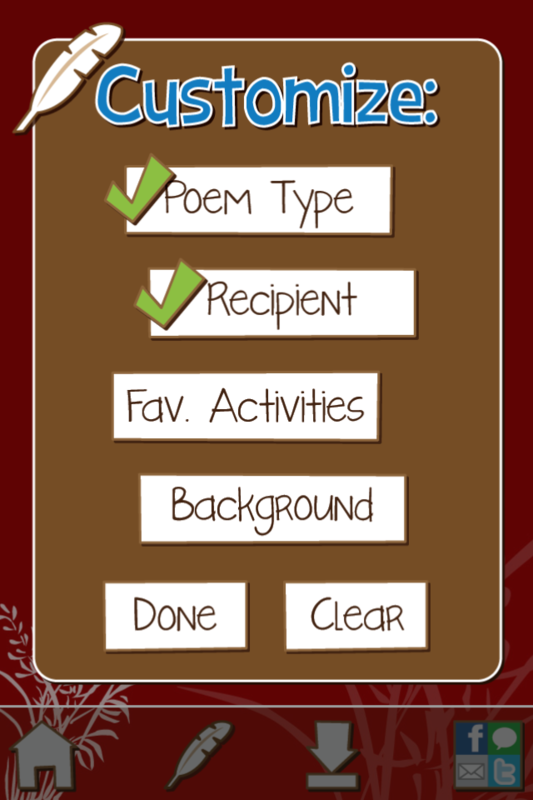 Whether you’re stressed for time or just not good at composing poems, this application will create them for you. I could insert a “your mom” joke here, but that wouldn’t be appropriate. And if you were wondering if I have the best mother, the answer would be yes. There’s no room for debate. 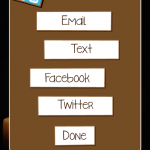 In this application, you have some customization options. 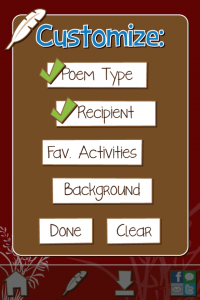 You can choose from five standard poem types: friendship, love, birthday, mother, and workplace. 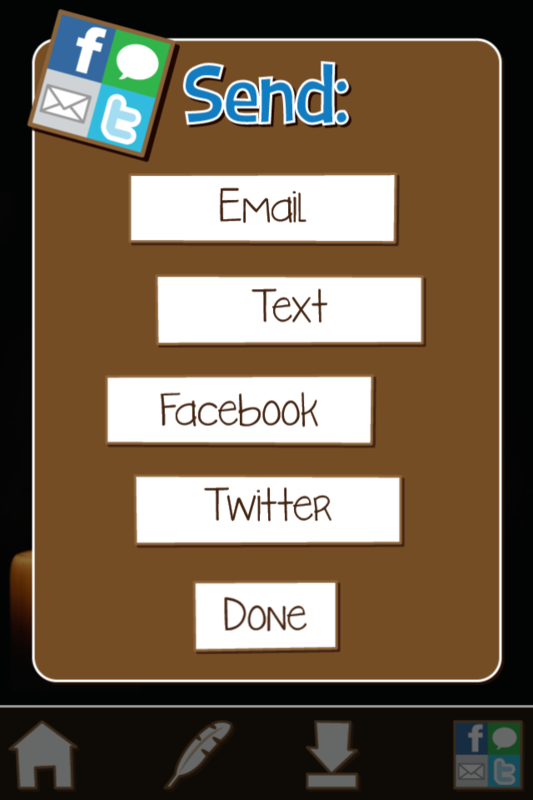 Then you will input the recipient’s name and some of their favorite activities. The activities you choose are strictly up to you. It’s not a set list, meaning you can write anything down and it will incorporate them into the poem. You can use “farting” or “singing in the shower” if you’d like. It just gives the poem a more personal feel to it. Once all the specific information is entered you get to choose from an array of backgrounds. 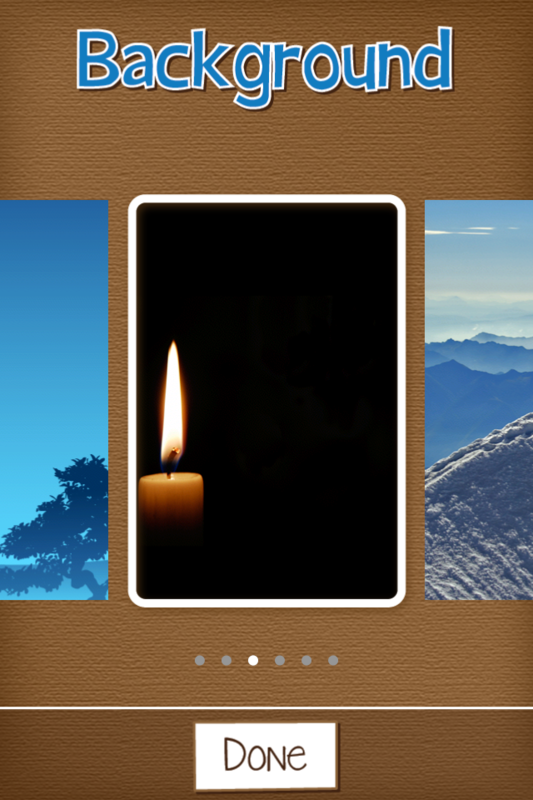 Whether it’s candlelight or a mountain view, the backgrounds help enhance the poem. I really wish there was an option to upload a picture of our own for backgrounds. Hopefully, in the next update that will be incorporated. Until then, we can only dream. 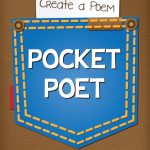 Pocket Poet will create a 16-line stanza with the information you provided. 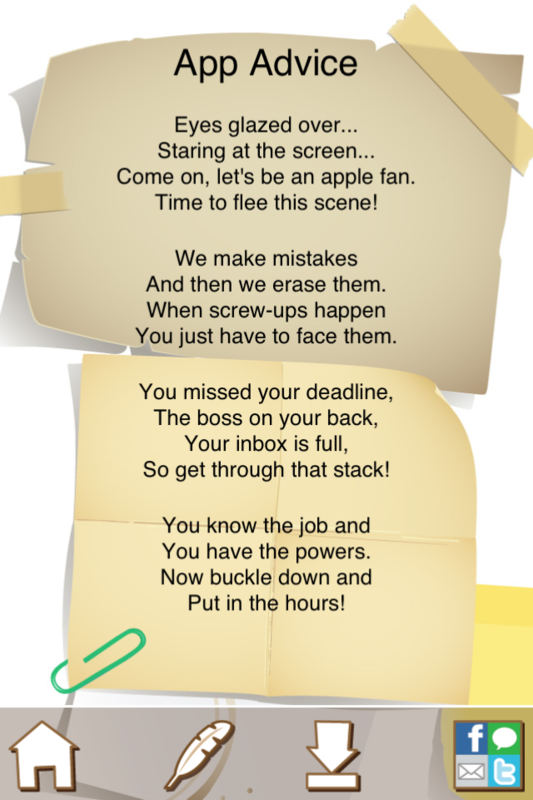 If you don’t like some of the rhymes, you can swipe them away to get a new set of lines. It’s an awesome feature that allows for more customization. 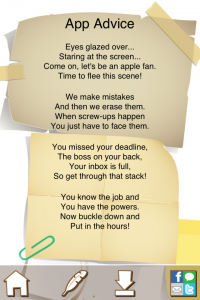 Once you have the lines all set, it’s time to share the poem. 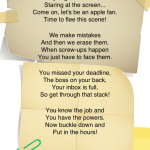 You can send the poem via text, email, Facebook, or Twitter. You can also save them to the native camera roll. I don't recommend using the text sharing option because it only sends the text, not the background. A better way to accomplish this is to save it to the camera roll, and then send the poem as a picture text. Need more lines? 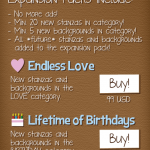 You can buy more stanzas and backgrounds for only $0.99. 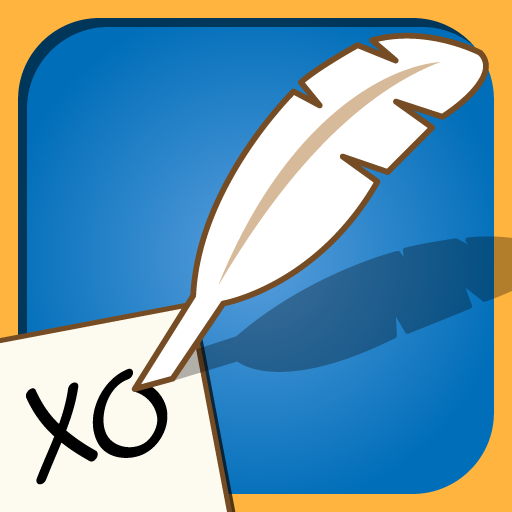 Whether you’re too lazy or just not a wordsmith, Pocket Poet will save you. 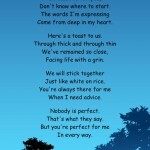 It will create perfect poems to share with the ones you love. 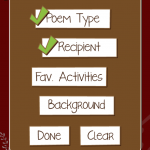 Buy this application today and create the perfect Mother’s Day poem. May 13 is just around the corner.